The Village of Sparta Operates it own fresh water facility as well as its own waste water treatment facility. 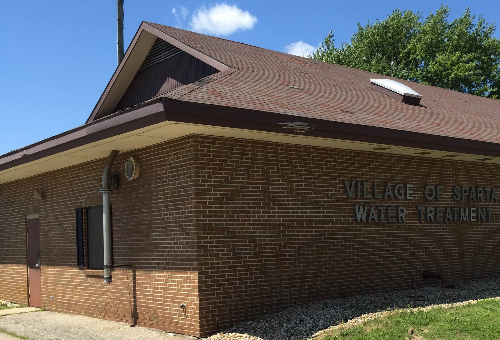 The Village of Sparta Water Department was the first municipal water service in the State of Michigan to implement an iron removal system in conjunction with water softening. The Water Department has the ability to store over a million gallons in the three water towers Sparta maintains. We have four wells that can pump more than 2,850 gallons per minute into the water treatment plant. The Village also has generators at three of the four well locations, ready in the event of a power outage. The Village of Sparta annually completes a water quality report. 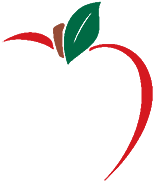 Please click the link below to read the report for the year listed. 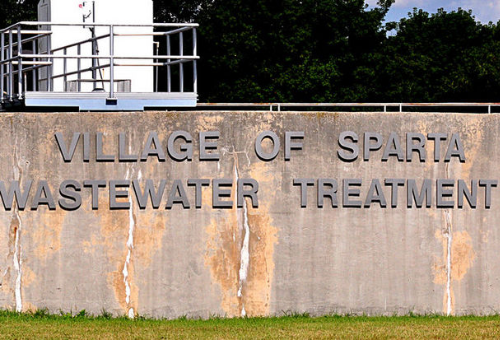 The Village of Sparta maintains its own independent waste water treatment system. The system is composed of 1 treatment facility, 9 lift stations, and over 25 miles of service piping. The system is maintained by a staff of three; the Waste water Superintendent and two support persons, who perform day-to-day maintenance and effluent (exit flow) testing on the system. The waste water system services the Village of Sparta as well as the Camp Lake Drainage Basin in Algoma Township. Daily flows to the system average approximately 750,000 gallons (enough to fill two Olympic sized swimming pools). The treatment facility uses a combination of gravity settling, biological agents, and chemical injections to treat the waste water before it is released into the Rogue River. 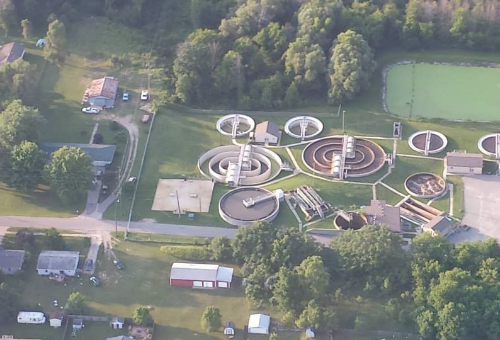 Sparta's Waste Water Treatment Facility is operated by Infrastructure Alternatives. 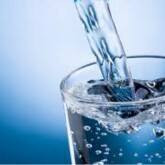 The PDF link below details the water and sewer monthly fees, commodity charges, and connection fees. The rates are effective January 1, 2019.